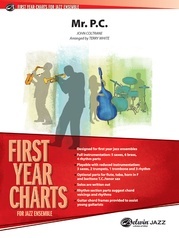 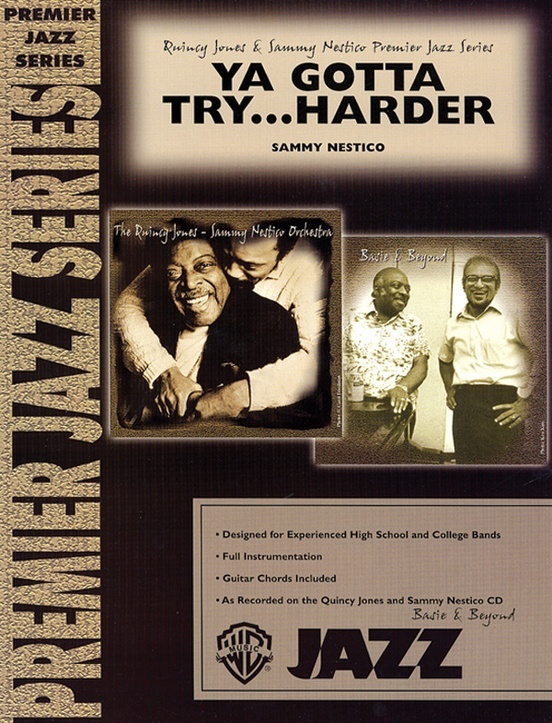 This is the definitive swing chart composed and arranged by the legendary Sammy Nestico. Straight from the Quincy Jones/Sammy Nestico Orchestra CD, this chart starts off swinging and then swings even more. 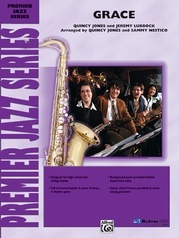 Packed with classic Nestico swing figures and soaring ensemble. 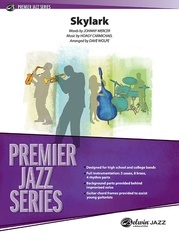 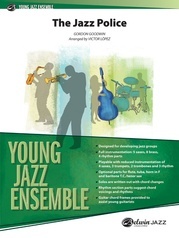 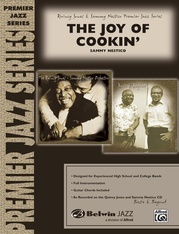 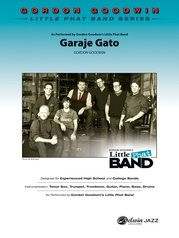 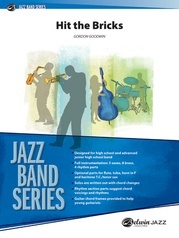 Written for the experienced jazz ensemble, the tempo is definitely brisk and there is plenty of solo space provided for drums, piano, tenor, trumpet, and trombone. 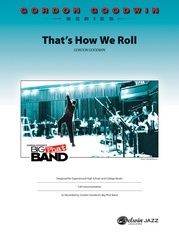 Festival and concert material destined for critical acclaim, this chart is absolutely outstanding---a must-have arrangement for every experienced band.